Get the most out of your Circle device with MyCircle, the personalized dashboard for each member of your family. 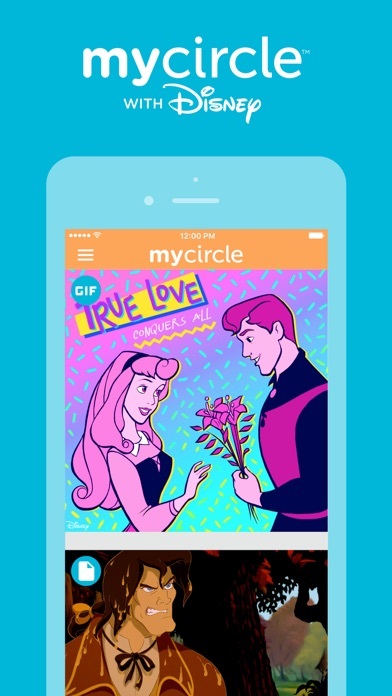 Each family member with the MyCircle app gets access to an amazing Disney content feed including videos, blogs, GIFs, emojis, music, games, characters and lots more! Some of the awesome features include: CARDS • Experience great content like videos, articles, and games curated by age. 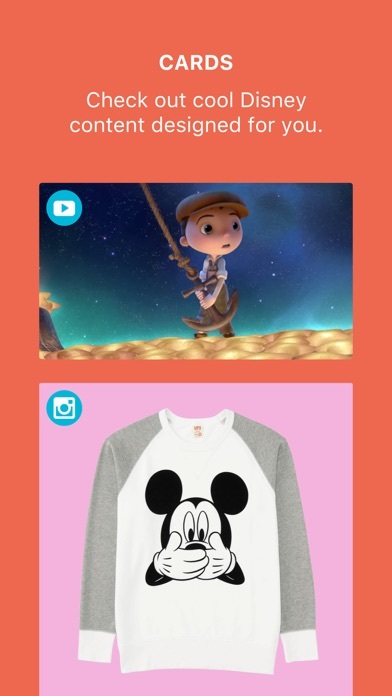 • Discover content from Disney’s best blogs sent directly to you. • Get dozens of games to play in your feed, with tons of options for you and your family. DASHBOARD • Enjoy a personal dashboard that mirrors your family’s unique Circle settings. • Keep track of your Time Limits by app, category, and platform. • Receive a countdown for your BedTime. 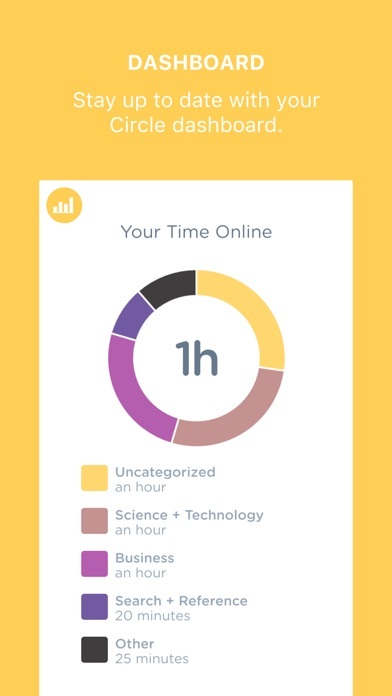 • Get a simple overview of your time spent online. 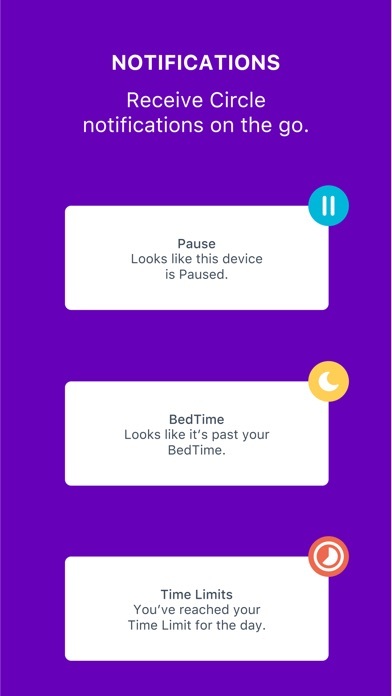 NOTIFICATIONS • Receive notifications on your mobile device when your Circle settings are in effect (e.g., time limit reached; Internet paused; bedtime). 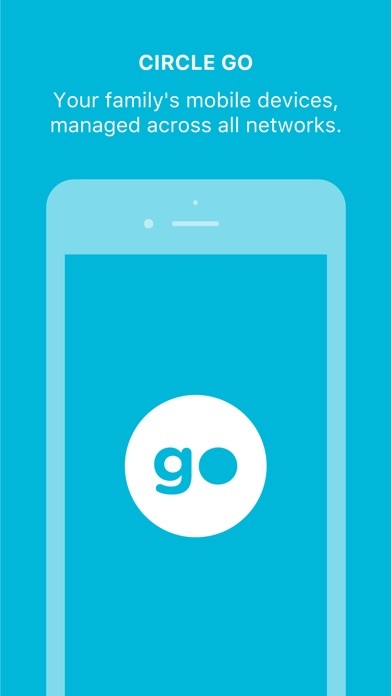 CIRCLE GO™ • Circle Go allows you to enable Circle’s features on your kid’s devices on any network they join. Even 4G. • At home or on the go, Circle settings remain in effect no matter where your family travels. Circle go is just a leash and we kids are the dogs being punished for nothing and when we do good we some!! of those punishments go away but only for a while This app makes kids think that there parents don’t trust them. If I could kill the producer in the past to stop this app from being made I would. Hello! Yes, I might be a 15 year old girl, but I am not here just to complain about how annoying the idea of the app is to social teens like myself. 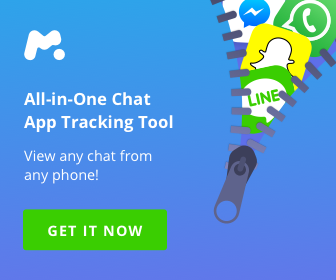 This app has such a wonderful concept, as kids and teens nowadays are becoming more and more addicted to their phones every day. It is really nice for parents like mine with multiple teens that use their free time playing games or using social media. However, this app truly just does not work. For example, It might tell my parents that I have used over 5 hours on Snapchat while I have been at school, not on my phone. This gives my parents the wrong idea about me, as they imagine I am using my phone rather than paying attention. Other times, it might say I have been on my phone for around 6 hours, but if you check the things that “I have been doing”, it will say that I have spent 4 hours on “Uncategorized Apps”. But in reality these four hours were not spent doing anything. My dad gets extremely annoyed when I have to ask him for time so that I can do homework, because I have “been on my phone all day”, while I haven’t even been on it half the time that circle has logged. If you are a parent looking for a way to limit their children’s screen time, I would not recommend this app. I do know that Apple devices IOS 11 or above (I’m pretty sure...maybe 10 or 9?) has a similar way to do this called “Screen Time”. If you are interested, I would definitely look into that. Yes I’m a “child” despite being a junior in high school, however this app is exactly as stated in the title. It does not function anymore at all as of March 13. I has never displayed and said I am not managed, my dad has shown me the menu and that I am, in fact, managed. The admin app, or the device as we have the net gear router with a circle integrated, does not operate correctly in our house either. I have checked and my dad has shown me I am not to be shut down until 11:00 PM to 7:00 AM. I have no screen time as I have a hefty workload. However it still turns off everything I have at random times between 8:56-9:04. It also slows WiFi speeds incredulously with the actual device and does in fact embed itself. My phone’s Verizon VPN has kept the circle from doing so. Anytime my phone dies or I shut it down it tells me it can’t get its certificate. The app cannot send notifications as it’s options in my phone system has literally nothing to see. When your WiFi is turned off you can however follow the in app link to the circle page to read on the circle, but the link within that page to purchase or get more is blocked which should show enough in terms of effort on developer side of things. This device also encourages emotional abuse a privacy invasion both of which are incredibly unhealthy and go against Maslow’s Hierarchy of Needs. A graphic displaying needs for good mental health. This app allows total disconnection from the outside world except fir going outside but your friends may not live near or want to go out, and this is used at punishment which dismisses a child’s emotions consistently and gives a parent a bit too much power. Do not install the device, admin app, or force this on your kids. Something to see in other reviews is the bots are effortless, all the exact same copy paste. The devs are dismissive and say “have you tried talking to so and so” when it is an app issue instead of fixing it. It is also easy to bypass by the way, I won’t mention as kids will inevitably read this and while it’s a horrible thing it does provide something they may need. I’m the worst possible way imaginable. Also the page they link you is typed incorrectly and is just the info page, with no help. Offline games and apps (fruit ninja for example) will still function fine with this system as well. I realize that kids on here are rating 1 star because everyone hates having time limits on their electronics. Just like a previous comment, I hate circle, but I’m here for a completely different reason. For starters, circle go does not know how to count seconds or minutes correctly. The people that reply to these messages can say whatever they want about this, but this is TRUTH. I have an hour of time every day, and as I started playing on my phone, I kept a timer of how long I was actually playing. Later, it said I reached my 1 hour daily time limit. I checked the stopwatch and I used exactly 20 minutes. I’m bad at math, but I do know one thing: 60 does not equal 20. Second, the app makes your phone run very slow. I can’t even play YouTube videos, let alone any type of video on my phone at all since I had circle put on my phone. Seriously, it takes like 20 seconds to load when I type “cats” into the google search bar. Online games do work, but they are very laggy with circle. I even deleted the app once and my phone actually loaded correctly, it played videos, etc. I put circle back on my phone, and the issues started up again. Lastly, it blocks me at random intervals. Even if I still have time left on my 1 hour time lim... I mean 20 minutes, it’ll randomly turn of messaging and I can’t even send messages to people. That’s bad because if I am in a situation where I need to get a hang of my parents, I’m screwed. I mean, I guess I can delete the app, but that’s the only way. While I have been dissing circle with all of its horrible features, your parents do care about your time of electronics. If you have this app, then your parents just chose the wrong app. Ask them to get a different time limit app instead of one that will just lag, glitch, and do all this crap. P.S. I had to send this a day late because I ran out of time while writing this review. Also Disney, you have plenty of money, just make people happy and take this dumb app off the store. Circle go drops off phone over and over. Bought a Netgear nighthawk router with circle embedded in it. Good idea, just have a problem getting tech support. We purchased circle go monthly subscription and on my sons phone it just keeps dropping off. Doesn’t even notify me when it drops off. Just disappears from phone. Called circle and was told to contact Netgear. Netgear says to contact circle. So now I have hardware and software that I paid for and pay for monthly that does not function as it should and no one can tell me what’s wrong. This one app is what kills trust between a parent and kid. If a parent wants to set limits, just take the phone away. Simple, and they can look through it too. Instead, these kids and even TEENS feel like their parents don't trust them and the parents don't seem to care. Whoever made this app needs some serious social lessons, and needs to learn that their creation is ruining families. Just read all of these reviews from kids and teens, it speaks for itself. Don't even get me started on the ridiculous price, this is disgusting.